Think Your Task Management Solutions Are a Setback? Read This! Note: If you are looking to get task management solutions, check out the various offerings here. People using task management software for personal use need a tool that’s really simple to use. For them, it’s okay to sacrifice on features such as collaboration capabilities or analytics, because their use is fairly straightforward. The most they would like to do is share their To-Do list with very few members from their family and friend circles. Internal Stakeholders – their immediate team members, superiors, colleagues from other departments, etc. External Stakeholders – customers, vendors, etc. √ Basic analytics. For example, the number of tasks pending, the number of tasks assigned to each team member, etc. √ Change history on the data – Who changed what and when! √ Email notifications – Whatever anyone says, email still rules work life. √ Ubiquity with both mobile and web application – While most popular personal productivity tools are mobile-only, that doesn’t work for business users because a majority of business users use a laptop or PC for most of their workday. So, having both web and mobile access is another must have. √ Powerful search and filtering capabilities – Well, a team has much more data than a single user can ever have, so it becomes very important to provide capabilities to easily find information. This is typically done with a combination of search and filter features. √ Different views of the data to accommodate the variety of use cases and users’ objectives – In business use, many people are looking at the same data, but are examining it with very different perspectives and objectives. For example, consider a team working on a project; while an individual contributor will be interested in knowing what tasks he is assigned, a project manager would be more interested in knowing the tasks for the entire project and how the team is tracking against them. √ 3rd party integrations – The task management solution needs to work in the ecosystem of tools used within any organization today. So, it should integrate with popular tools such as Google Drive, Dropbox, Slack, Zapier, etc. A few years ago, I was involved with managing a family business. I was tasked with finding an appropriate task management tool for our small business. We created a list of requirements and capabilities along the lines of the above list. However, we soon realized one important limitation. We discovered that most task management solutions, including the more popular ones, restrict themselves to managing tasks but do not help manage information, which in fact is the lifeline of any organization today. Let me explain using a real scenario we faced. Our recruitment team wanted to track some information for every candidate i.e. number of jobs the candidate has changed in the last 5 years. This piece of data helped the recruiting team gauge the level of career stability/stagnation of the candidate. It also became quintessential for shortlisting candidates. Our recruitment team tried multiple popular task management solutions but none of them offered a satisfactory solution. ⊗ The tool allows users to add the information but it’s bolted on and doesn’t provide a seamless experience. Our recruitment team faced this problem with two popular task management tools (Trello and Wrike). Even though these tools allowed adding the data by using a custom field, they didn’t support filtering or sorting candidates based on it. In a nutshell, most task management applications have adopted a fixed schema approach for storing the data as this makes the development of these tools much easier. But it makes the tool inflexible and difficult to extend in real-life scenarios. 1. Store a variety of business information. 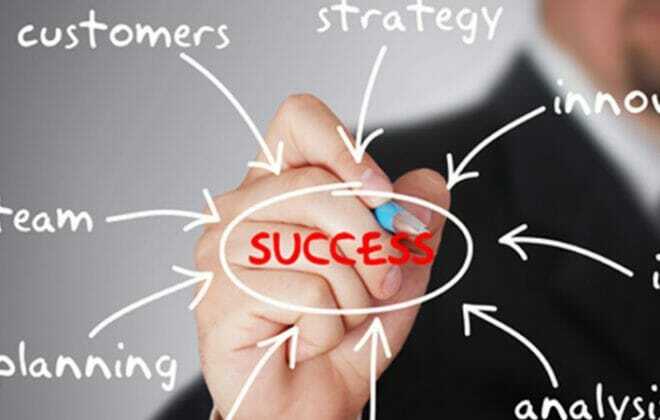 For example customer information (CRM), people information (HRMS), reimbursements, operations related information, etc. At Orgzit, we have taken a different approach. Instead of force-fitting users into a fixed information schema, we give users complete control over it. Furthermore, the information schema is not just restricted to the field name and datatype but it is much richer with field attributes; these are properties that can be added to fields to customize the behavior of the field. 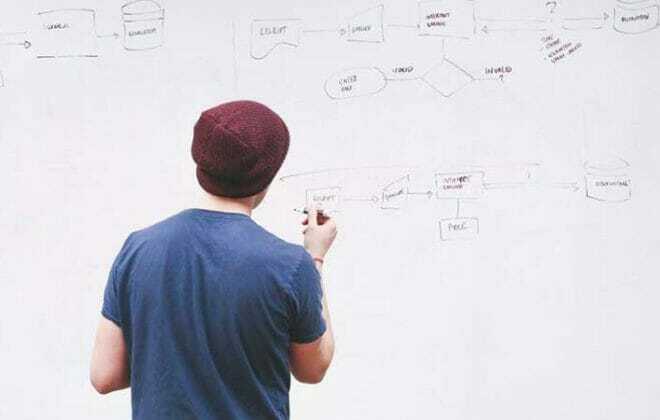 It’s like having a database on which users can create their own customized information schema to a large extent – with zero coding required so that even non-programmers can do it. Once the information schema is defined, data can be added – referred to as records in Orgzit (analogous to a row of information in a spreadsheet or a database table). Collaboration is always at the forefront with the ability to add tasks, discussions, and files to every record. I’ll save talking about these for a later date. Have you faced this problem while managing your information and tasks at work? As a fellow entrepreneur and colleague, I would love to know your thoughts on our information first approach to building Orgzit, and how can you use it differently. I would love to get your feedback and suggestions on it. Here is an introductory video that will make you more familiar with what Orgzit offers. Pavan is the CTO of Orgzit. When not hacking code or helping customers, Pavan loves to listen to different kinds of music and travel with his 8-year old son and 1-year old daughter. Talk with Pavan on Twitter and connect with him on LinkedIn. 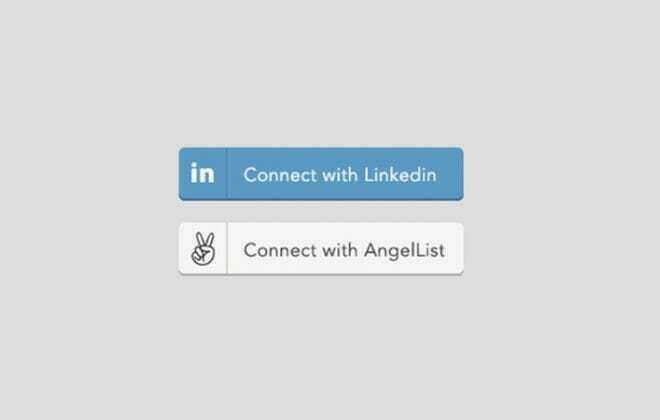 AngelList V/S LinkedIn – Where Does Actual Talent Lie?